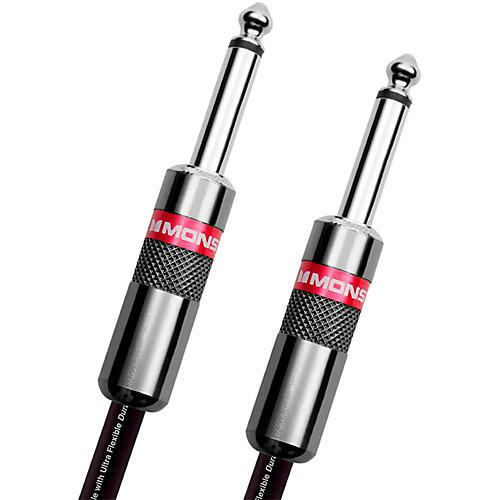 This, the first Monster Cable design is still among Monster's most popular. This version of the Monster Classic features two straight connectors. The cable you use affects the sound you get, so get Monster Cable, Choose length from the dropdown menu.